Haha! Patrick, you’re too funny! Thanks! Don’t you just love holiday baking? 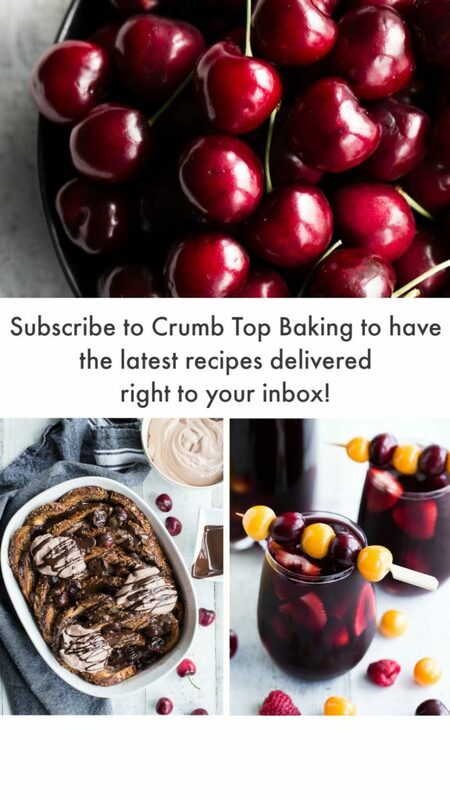 And any kind of mini dessert is right up my alley…though, I’d doubt I’d stop at just one 😉 Love that these are on the healthier side too – great for balance with all those extra indulgent holiday treats. And there’s no way I’m not having sprinkles! Hope you have a great week, Leanne! Thanks Dawn! That is the one little problem with mini desserts. You really just can’t eat one! I’m glad sprinkles aren’t optional for you. They’re not optional for me either! Enjoy the rest of your week! 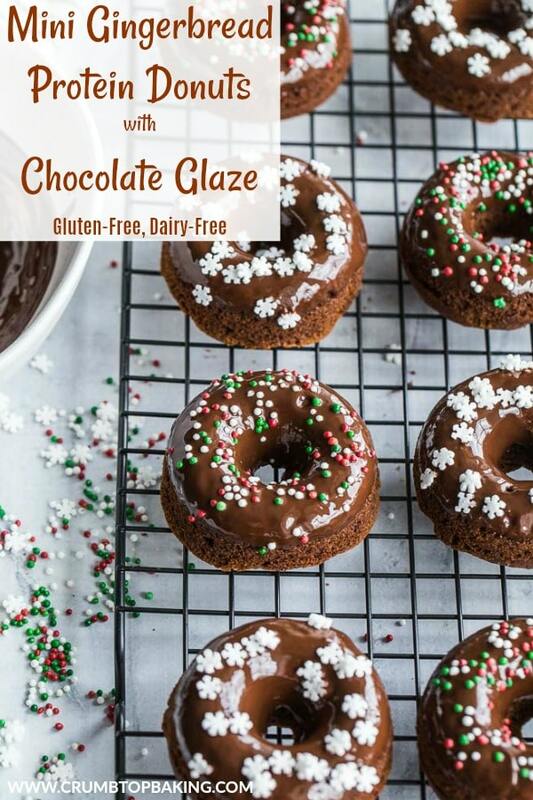 I love that these adorable little donuts are gluten-free! 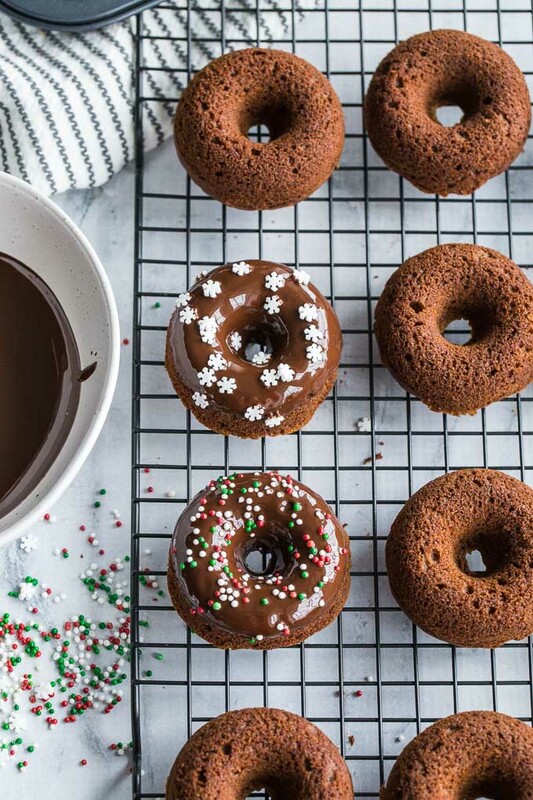 Baked donuts are the donuts I eat and gingerbread is my favorite Christmas flavor — I can’t wait to make these! Thanks Marcie! Gingerbread is definitely my favourite Christmas flavour too, so many more batches of these donuts will be made over the next month or so! Have a great week! So although I don’t have a Christmas mood yet, I’m certainly here as a food blogger. And while I’d love to embrace as many seasonal flavours as possible, I’m kind of stuck with gingerbread. Nope, I’m not complaining; I guess my mind needs everything gingerbread this year. And I certainly do like these baked donuts. 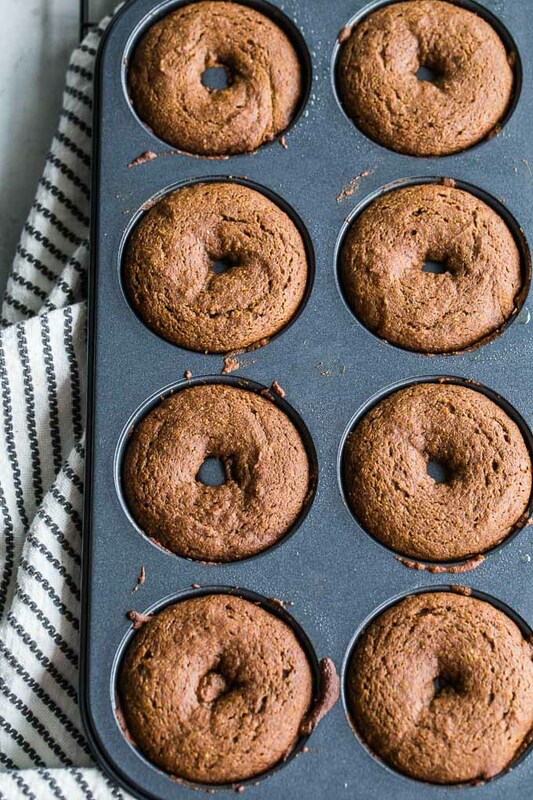 Also, why haven’t I tried using buckwheat flour for donuts? That sounds great! Thanks Ben! Hopefully you’ll get in the Christmas mood soon! I’m with you, I’m all over gingerbread this time of year. I might sneak in a bit of peppermint, but it’s mostly gingerbread for me! 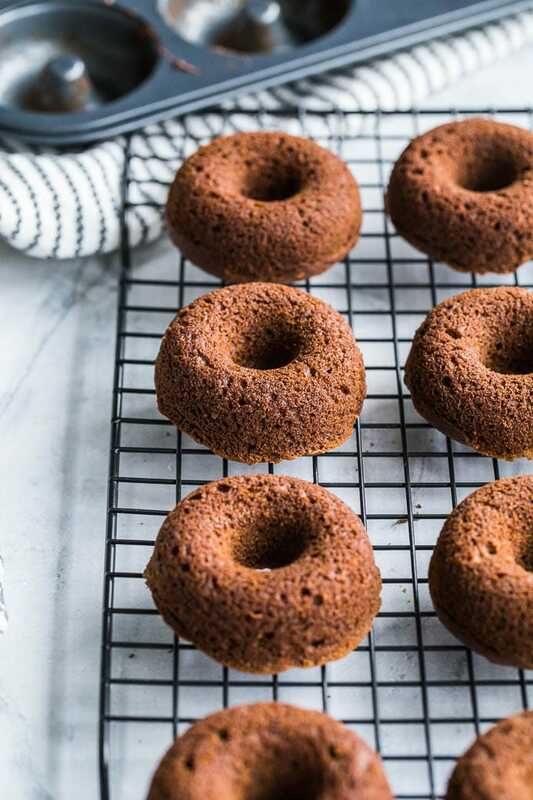 And you should definitely try buckwheat flour in donuts. Let me know what you think if you do! these sprinkles are so festive!!! 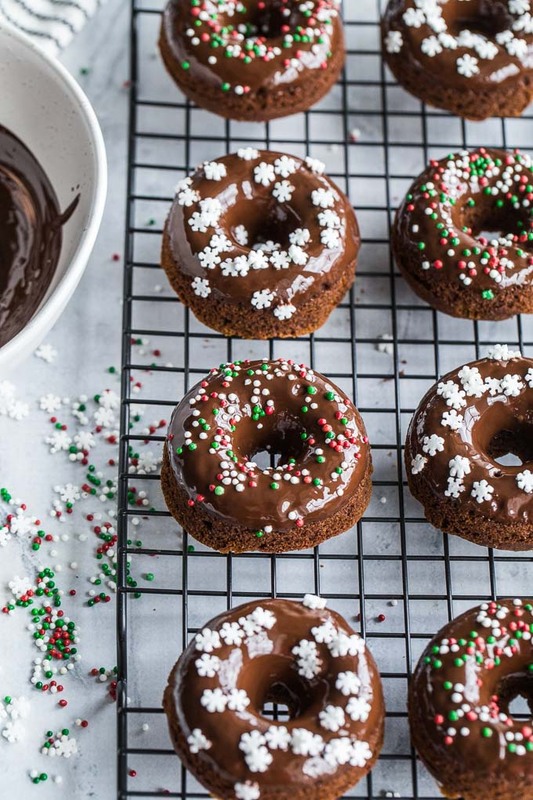 i’ve never had gingerbread doughnuts before but they sound great. Thanks Heather! These donuts didn’t last long in my house, and the sprinkles were a big hit! Gingerbread anything is my favorite this time of year and these look no different. I wish I had one (or five) with my coffee this morning! Thanks Kelsie! I’m enjoying one with my evening tea right now, but one with my morning coffee sounds great too! Leanne, these look absolutely amazing! Love the process shots and the final product looks DELICIOUS! Can’t wait to try these out this holiday season! Thanks so much Haylie! Glad you like the shots! Let me know what you think if you make them. I’ll definitely be making them again soon! These donuts look so tasty! Donuts are my weakness but I try not to eat them too often. But these would be a great treat! Thanks Lisa! It’s definitely hard to eat just one of these! Hope you had a great weekend! I love everything about these donuts! The ingredients, the photos! Pinning to make for Christmas!! Thanks so much Lizzy! I hope you like them as much as we do! I made German cookies this week using a mix of almond & buckwheat flour and a flax egg (to keep them vegan) and I’m now hooked to that combo. 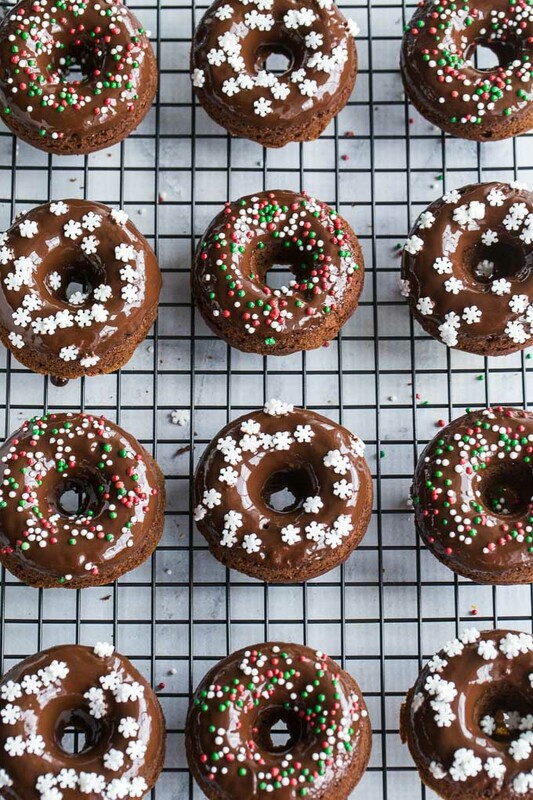 I will definitely be making your donuts for the Holidays! Thanks Aryane! I love the smell of gingerbread in my house. Wish it could last year round! 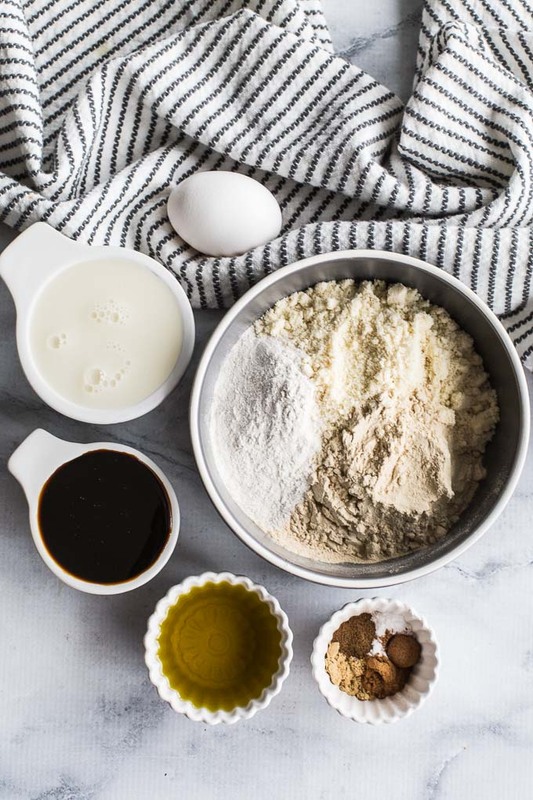 I’m definitely hooked on the buckwheat and almond flour combo. 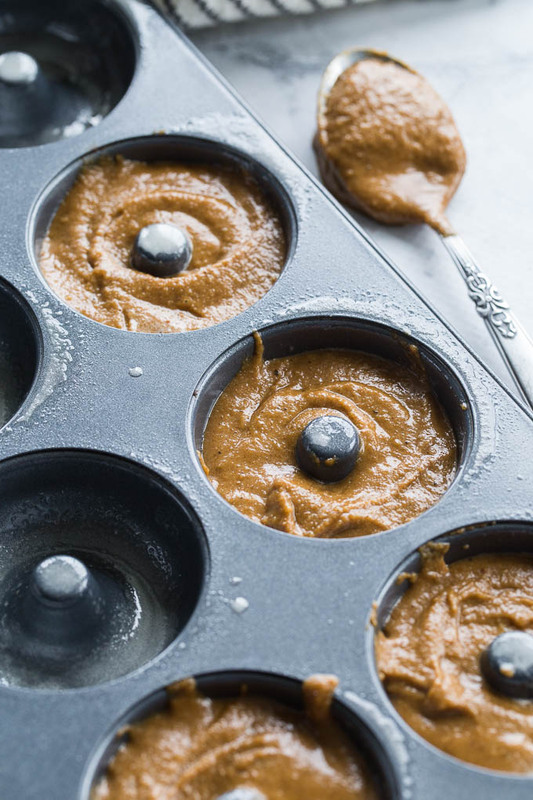 I still need to experiment with flax eggs in my baking! 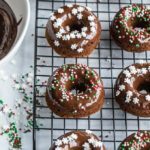 Let me know what you think if you make these donuts over the holidays! Thanks Terri! I’ll be making these again soon to have on hand for the holidays! They’ll make a great snack in a pinch!